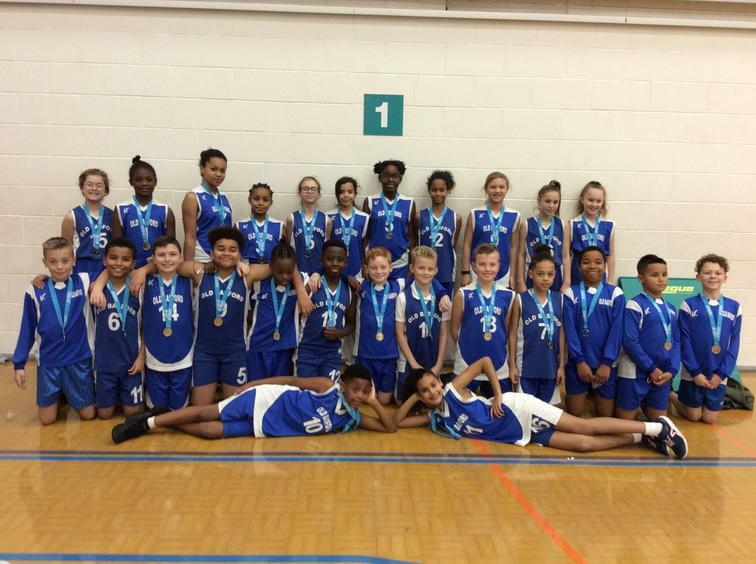 SILVER MEDALS FOR THE OBS ATHLETICS TEAM! 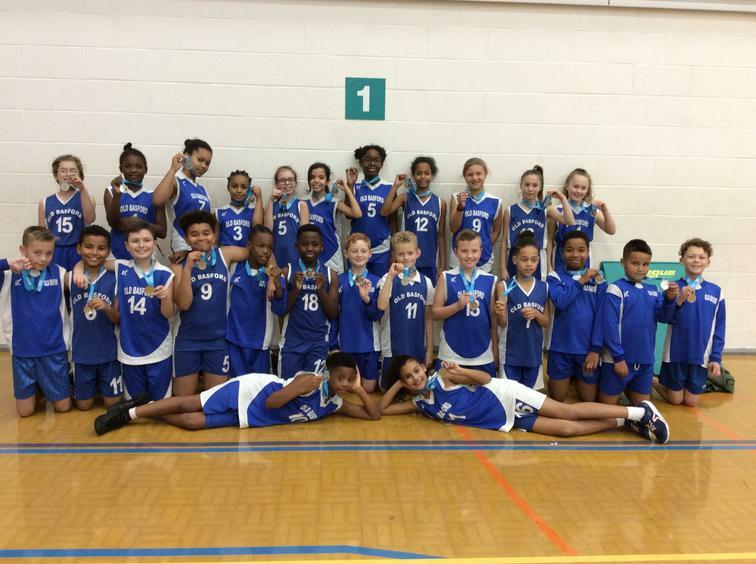 2 City of Nottingham Medals in 2 days! Go team OBS! Congratulations to the amazing Y5/6 Athletics team who this afternoon gave everything in the 12 track and 12 field events that multiple children took part in! Couldn't have been prouder of you all! Silver medals to be VERY VERY PROUD OF!